Genesis is a centre for Advanced Cosmetology and Laser therapies. It is a super-speciality dermato-cosmetology centre having Skin specialist, Hair transplant Surgeon, Dentist, Aesthetician, Physiotherapist and Dietician under the same roof. 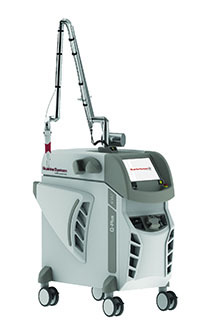 MP-CG's first "Aesthetic Laser Centre" equipped with 4 types of cosmetological lasers. We offer non-invasive, clean and relatively painless treatment for hair removal and permanent hair reduction. Suitable for any body area and size, from bikini lines and axilla to larger areas such as hands, legs, back, shoulders and abdomen. Unwanted facial & body hair known as hirsutisim is one of the commonest problem faced by most of the Indian females. 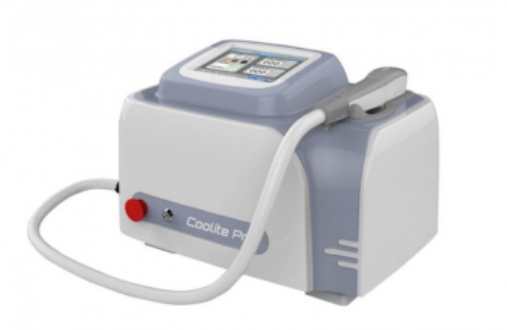 The conventional methods of hair removal like bleaching, threading & plucking are not acceptable by most of the modern ladies & girls.Hair removal by non-surgical light waves (Laser) is the acceptable method of hair growth control. In our centre we have all types of hair removal techniques. Nd-Yag (Quanta), Nano second yag (Medlite) , IPL (Quanta) & Diode. Safety & Pain factor :- This treatment is absolutely safe & almost pain free solution for unwanted body/face hair.This is an In-CLINIC WALK-IN TREATMENT which takes approximately 45 min.